Chronogolf and Le Golf National are proud to announce that the 2018 host of the Ryder Cup will adopt Chronogolf’s golf management software product. Le Golf National will roll out Chronogolf’s management software suite at all three of its Albatross, Eagle, and L’Oiselet courses in early 2019. Ranked as one of Europe’s highest rated courses, Le Golf National typically handles over 60,000 rounds per year and hosts many tour operators. The signing is particularly notable given the facility’s high-level tournament status. Recently Paul Armitage, General Manager at Le Golf National, was a guest on the Chronogolf Podcast. 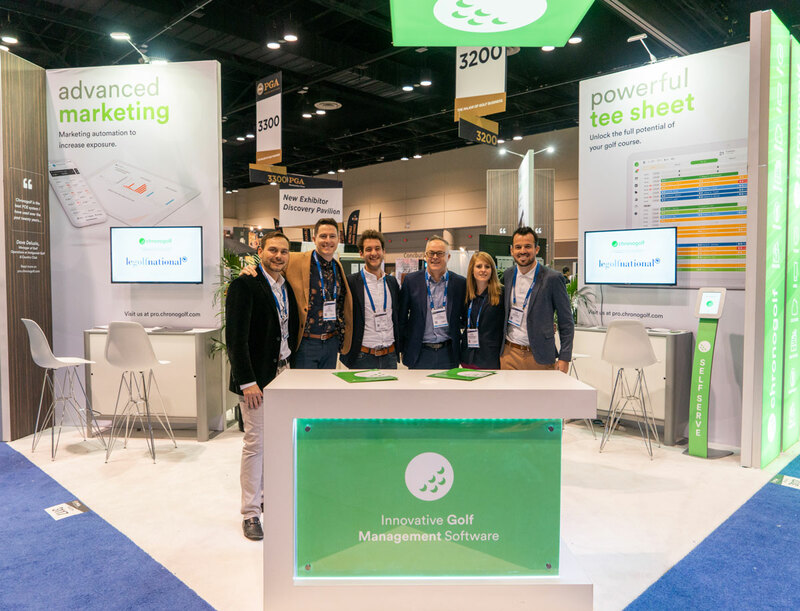 In his interview with Matt Welliver, VP of Corporate Development at Chronogolf, he explained Le Golf National’s strategy to introduce more automation to curb the demands of its busy operation. The podcast won an ING Media Award for best radio segment last week at the PGA Show and can be heard here. Currently, the 9-hole L’Oiselet course is planned to support automated tee time reservations, payments, check-in, and pro shop purchases. Using Chronogolf and its best-of-breed integration partners, Le Golf National will be able to alleviate staffing burdens and simplify check-in by only requiring golfers to register with a starter on the first tee. Le Golf National will also open E-Commerce channels allowing customers to purchase pro shop goods online, even when the pro shop is closed. The company plans to invest the money saved from automation into improving and maintaining course grounds. Le Golf National is a major three-course operation located near Paris, France. In 2018 the golf course played host to the Ryder Cup, a major professional tournament that features premiere pros playing to represent their respective countries. Le Golf National is one of Europes highest ranked golf courses.